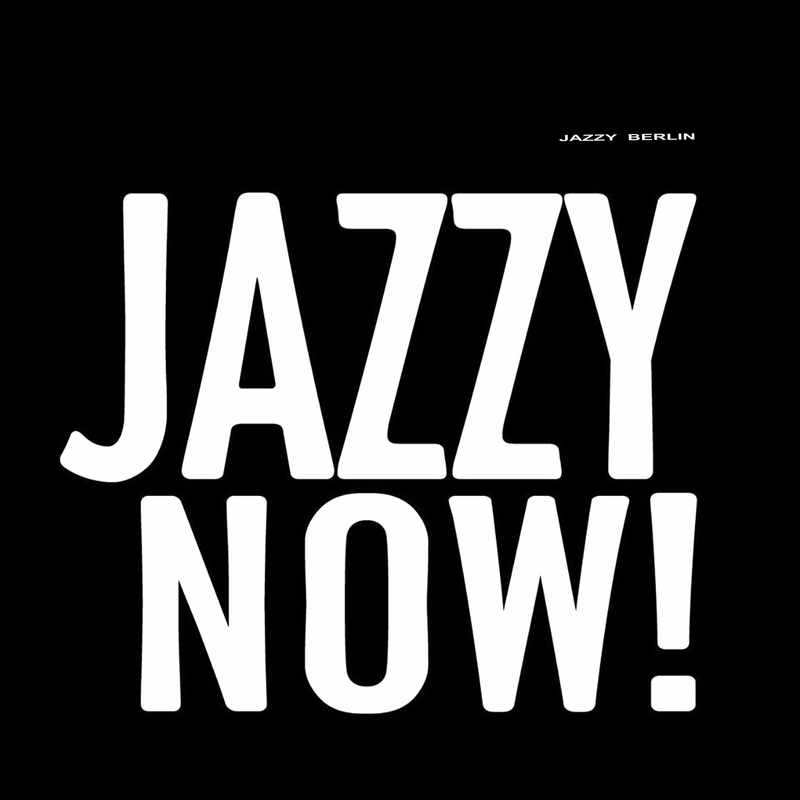 HOW WE CAN SUPPORT YOUR JAZZ THING IN BERLIN? 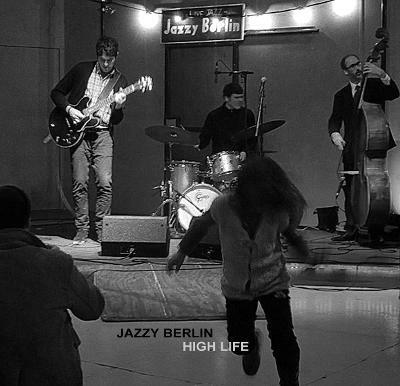 Jazzy Berlin is a guide for local jazz events and a producer of ''The Jazzy Berlin blue weekend'', live jazz at Neue Heimat. To respect any musicians a wise one or a student. 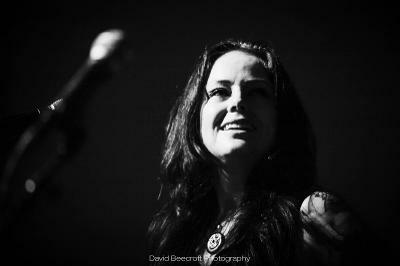 To provide a high sound quality to all of our gigs. To always remember that we are here for the people. You got a concert? a festival? a jazz bar and you like to promote it? We will back up you up! By posting it at our site, by sending respectful mails to our big community. Each weekend we have around 400 Jazzy Alive and cool visitors at our Jazzy Blue weekend. On this platform, we are doing the best we can to push our friends forward; by inviting them to open our session or by sharing the localclubs programs on a weekly base to our community. So what is your input? By paying for this service, you literally watching our back and give us your support to push the Berlin Jazz scene forward, zusammen. A deal? yalla, let's Jazz it! The Musicians Guide - How to get along. The big jazz spot: Preform well for Jazz clubs, bars, fixedfestivals. 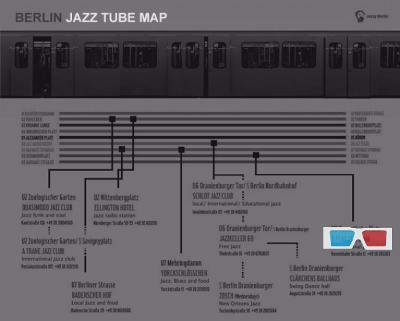 a review, an address on the Berlin ''Jazztube Map'' - Price 249€. The weekly events page: This spot preform well for Jam sessions, jazz brunch, and other weekly events. Name, a picture or a video, a link to your site ex.1a - Price 50€. A festival or a concert announcement: Placed on the event page. A picture linked to your site - 49€ for 30 days. *prices are for 1 year and do not include vat. *all events being mailed on a weekly base to our community. Don't look for numbers, google ''Berlin jazz evens'' or just come to see us in action, and say hi.